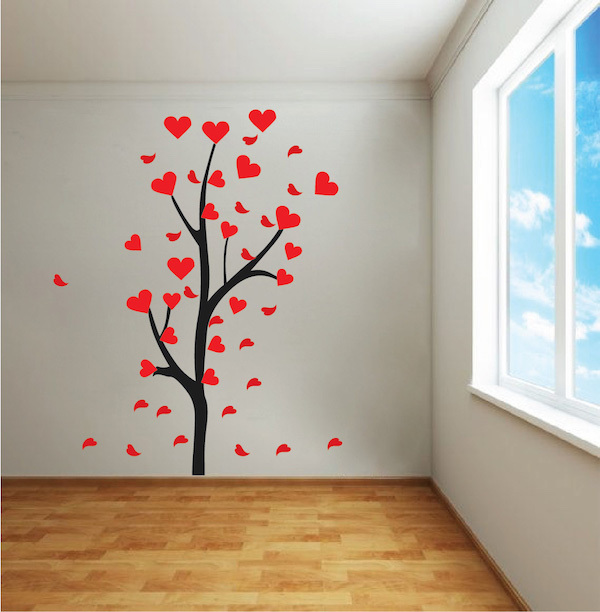 This Heart Tree Branch Decal is one of a kind, perfect for your sweetie, child, or Valentine! 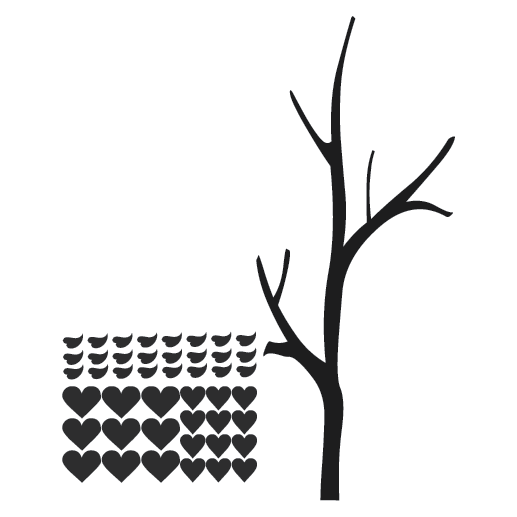 This beautiful decal can be utilized vertically as a tree or horizontally as a branch! 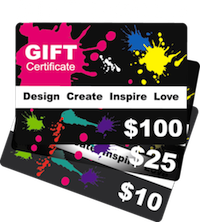 Design comes in multiple parts for easier application. 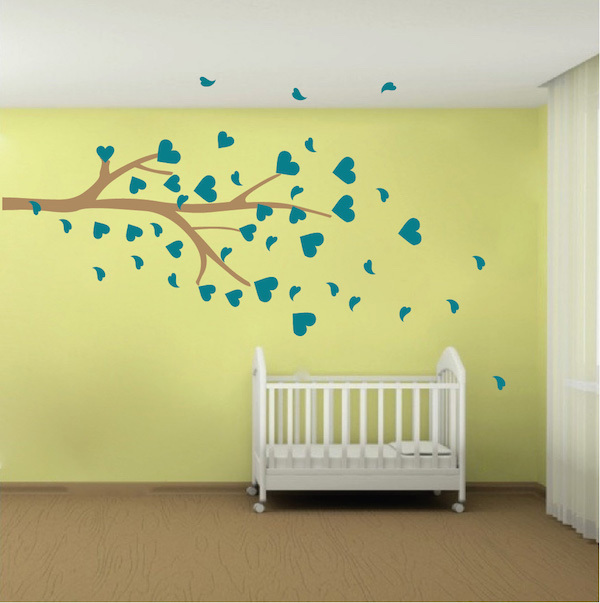 Available for purchase is an extra set of leaves.